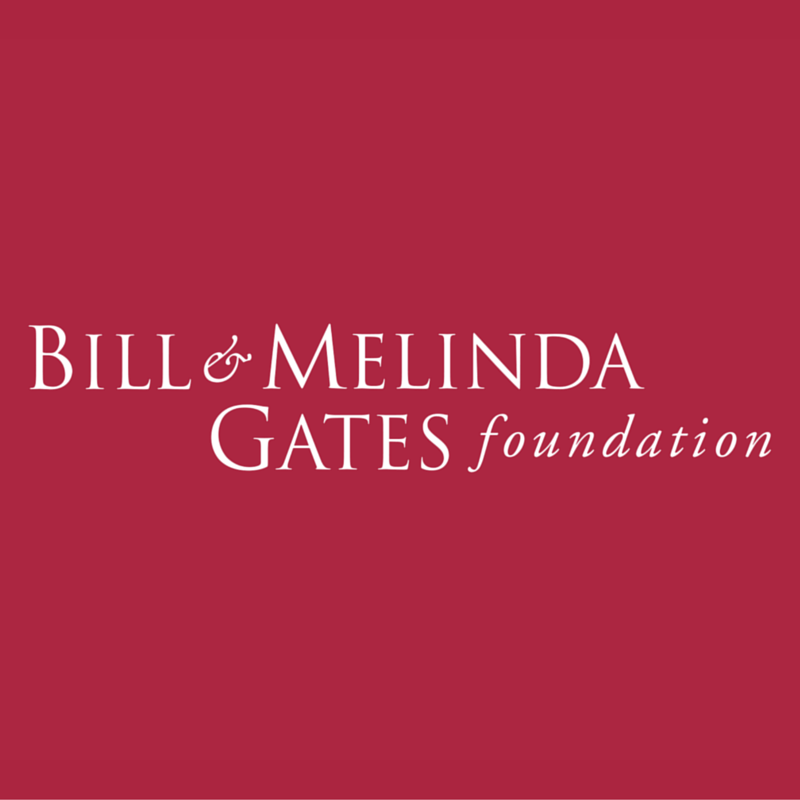 The GSMA, which represents the interests of the worldwide mobile communications industry, and the Bill & Melinda Gates Foundation launched an innovative program that aims to expand the availability of financial services to millions of people in the developing world through mobile phones. The Mobile Money for the Unbanked (MMU) program, supported by a $12.5 million grant from the foundation, works with mobile operators, banks, micro-finance institutions, government and development organisations to encourage the expansion of reliable, affordable mobile financial services to the unbanked. There are over 1 billion people in emerging markets today who don’t have a bank account but do have a mobile phone. This represents a huge opportunity and mobile operators are perfectly placed to bring mobile financial services to this largely untapped consumer base… We believe that mobile money for the unbanked has the potential to become a $5 billion market opportunity over the next three years. The MMU program supports approximately 20 projects in developing countries, focusing on Africa, Asia and Latin America, with the goal of reaching 20 million previously unbanked people with mobile financial services. Traditional financial services are often too costly and inconvenient for people who earn less than $2 a day to obtain, and too expensive for banks to provide. Technology like mobile phones is making it possible to bring low-cost, high-quality financial services to millions of people in the developing world so they can manage life’s risks and build financial security. director of the Financial Services for the Poor initiative at the Bill & Melinda Gates Foundation. We worked with the team to develop an interactive tool to allow banks, micro-finance institutions, government and development organisations explore the growth of the mobile money industry through a comprehensive set of global metrics. The dashboard enables users to interact with the mobile money data set, download it for further analysis and link to related reports, blogs and insights. This dashboard enables increased access to mobile money data to support providers and the wider industry in enhancing performance and operational efficiency. The Mobile Money Regulatory Index, was built to map how enabling a country’s regulatory framework for mobile money is and provide an objective analysis of the various indicators supporting enabling regulation in the affected countries. The regulatory index helps to measure the effectiveness of GSMA Mobile Money’s regulatory advocacy efforts and provides a more nuanced view of the key indicators affecting a country’s regulatory framework. The ultimate objective was to construct the premiere tool for assessing regulatory effectiveness in mobile money markets and stimulate debate on the reforms that may be undertaken in more restrictive mobile money markets. The Mobile Money Deployment Tracker shows the number of live mobile money services in each country, including all of the information about each service such as the service name, operator, launch date, products offered, different partners, etc. The deployment tracker was previously available through file download. The addition of this data to the dashboard provided the user with the full picture of available mobile money data and services in a one- stop, interactive tool. The focus of the UX was to integrate static data into the existing application, such that the user could navigate seamlessly between the two view levels (global/regional and country level) within the dashboard. Working from a global spreadsheet of data which consisted of 20+ columns across 180 countries (rows) we progressively disclosed relevant data to allow easy navigation on the map. We also integrated an auto suggest search function which prevented users being overwhelmed with spreadsheet rows. By breaking the data into three overarching data sets - money metrics, regulatory index and development tracker we were able to introduce a sidebar navigation to keep the user experience on the map light. We borrowed this idea from slack where each of the map views would work like a slack channel as a parent category. We built a capability to periodically upload new data files, accessed via API call, to refresh the index scores, calculations and deployment tracker details. The trade association uses the dashboard for industry planning and positions, research and increasing digital tools to support member convening and engagement. Operator groups make informed decisions on markets in which to invest additional resources in new deployments while operating companies are able to use the index in their local regulatory advocacy campaigns for more enabling regulatory frameworks. know what separates them from the rest and may be inspired to initiate appropriate regulatory reform or strengthen extant enabling regulations. have a rich source of data on mobile money regulatory frameworks and augment GSMA’s advocacy with relevant stakeholders, enabling new research and analysis to inform or confirm their areas of focus.